Lovefilm Instant comes to LG Smart TV platform | What Hi-Fi? Lovefilm Instant, the company's new streaming-only service, is coming to LG's Smart TV platform. The service, launched at the back end of last year, is currently £4.99/month and allows you to stream films and TV programmes straight to your internet-enabled device. LG's Smart TV platform already has some 250+ apps, including BBC iPlayer and Acetrax. Lovefilm Instant also allows you to see cast information on films, read reviews and manage your Lovefilm rental list. 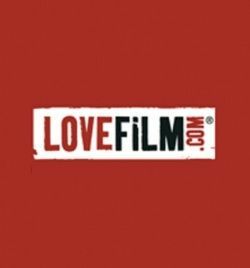 There are currently over 70,000 titles on Lovefilm, though sadly only currently available in SD. The app should be available via a simple update on your internet TV – we'll keep our eyes peeled.